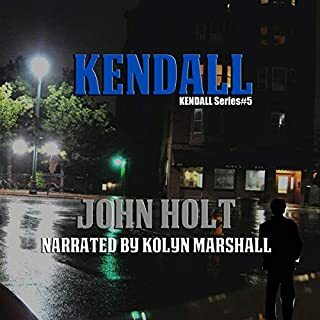 Tom Kendall had been with the 32nd Precinct, New York Police Department, for just under 10 years. But now he wanted a change. Now he wanted to start his own private detective agency. He had grand ideas. He wasn’t interested in just any old case. Oh no, he would handle only the big-time cases, the expensive ones. He would be able to take his pick, the ones that he wanted, where the stakes were high and so were the rewards. He knew exactly the kind of case that he wanted. Anything else would not do, and it would just be turned down flat. Every city has its dangers. But in the city of Embrenil, the thieves steal eyesight as well as coin. No one knows why its citizens are being mystically blinded. Is it merely a way to make victims easier to rob? Or are these blindings part of a greater conspiracy? 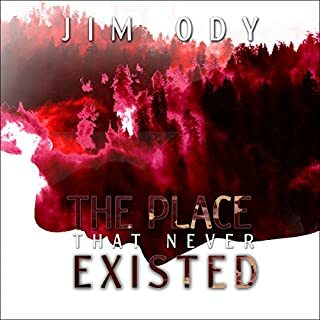 With no leads and options limited, the Embrenil Civic Police enlist the aid of four supernatural individuals to solve the case and combat the dark powers of the Mystic Mafia. 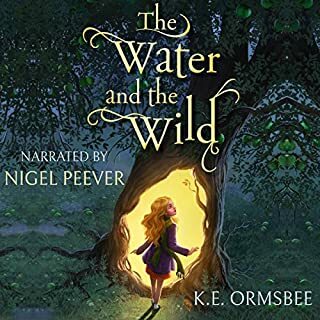 This audiobook is wonderfully narrated by British actor Nigel Peever, who brings the story to life. 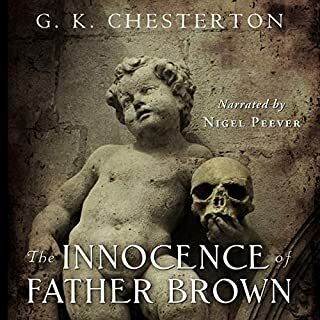 Published by Chesterton Books. 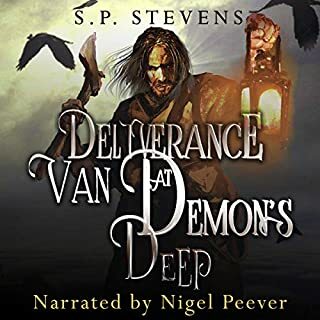 Sergeant Vila Kiprik has survived many brutal missions during his 30-year army career, but this last posting to Demon's Deep is his deadliest yet. Top brass need the mine working again for its rare quartz deposits, but the miners have gone AWOL, replaced by crazed savages. Kiprik and his squad have been charged with taking back control, but this is no ordinary drive. Sinister forces more deadly than madmen hunt them in the shadows, and that retirement up in the Duchy mountains soon begins to look like a pipe dream. For Paul and Debbie it was meant to be the happiest time of their lives. A small village wedding in front of their family and friends, followed by a quiet honeymoon in Devon. Not everyone had been happy to see them together. A woman from their past refused to accept it. Her actions over the previous year had ended in tragedy, and had almost broken the happy couple apart. Now, away from it all in a picturesque log cabin, Paul and Debbie look forward to time spent alone together.... But she has found out where they are, and she will stop at nothing to make sure that the marriage is over...forever. 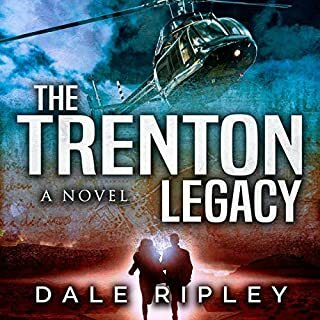 A story of espionage, suspense, and terrorism, following Darren/Butch McCann, whose adventures begin amid the bombings and violence on the war-torn streets of 1970s Belfast. His survival depends on his ability to fight, he learns quickly and fights well. 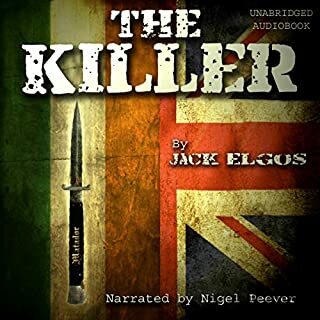 The Provisional Irish Republican Army attempt to recruit him, but he refuses to take sides - until a family tragedy draw him into the ranks of IRA and their cause. Following a high-profile kill he's forced to flee Ireland and take refuge in Spain, where he becomes involved with an ETA paramilitary unit at their training camp deep in the Basque country. Welcome to the Mirror Empires, where reality is distorted, and war threatens to engulf the world. 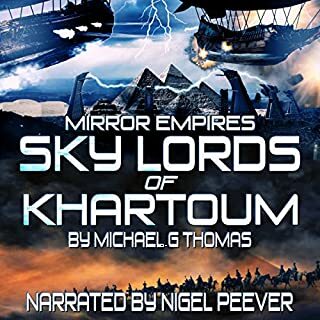 It is 1898, and soldiers armed with the latest weapons clash with the unstoppable power of the Sky Lords and their aerial armadas in new and uncharted realms. Jack never expected to spend his 19th birthday crashing a stolen flying machine into the middle of a war. But when he saw soldiers with bolt-action rifles up against an advanced species, he knew he’d found something incredible. A brilliant overall audio experience. After a dramatic life-changing event in the Dominican Republic, Luke, a keen amateur sailor, persuades his wife to abandon their life in England and set to sea to live their dream of freedom. During their voyage they are thrust into a world of crime, terrorism, and murder. In a web of deceit and intrigue, they are pursued by ruthless criminal organizations. In a plot which covers three continents, who will win and who will lose? 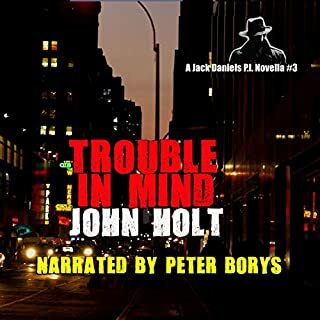 A totally thrilling and enjoyable listen. 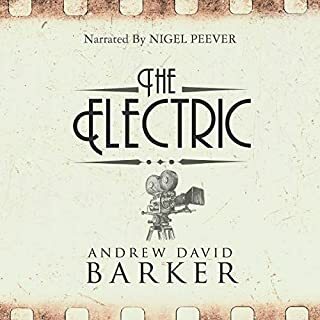 With Nigel’s excellent narration married together with authentic sound effects and music, this production is a must. First sea faring swashbuckling book and it was a good story, it moved at a nice pace with some good characters. Well narrated by Nigel, with some interesting accents. I found that the sound effects enhanced the story and added to the drama. 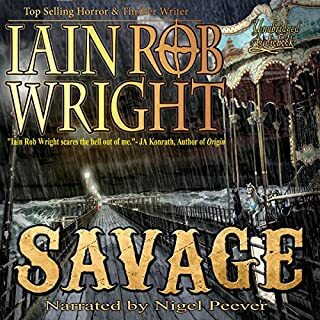 This is an audio performance of this swashbuckling novel set aboard HMS Revenge in Caribbean waters following the Napoleonic Wars in the early 19th century. Our central character, the newly promoted Captain Brewer, protégé of Horatio Hornblower, is a likeable chap. We are treated to the daily workings of his ship and crew as well as colonial politics. The action is centred around the hunt for pirates in the Caribbean Sea. This is a well written tale with well rounded characters we have empathy for. The narration was adequate if a little too slow for me, I increased the replay speed to compensate a little. The writing and narration are both fantastic in this tale of the open seas complete with pirates and ocean battles. How can you not love that? 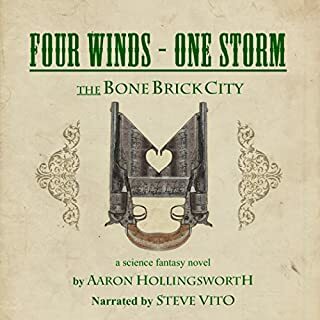 First off, I want to give this type of audiobook a big thumbs up. There is a nostalgic feeling to this that harkens one back to the days of radio dramas. This is NOT a straight reading but a reading performance complete with sound effects and distinctive voices. 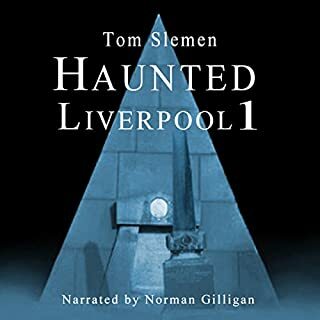 If you haven't tried this type of audiobook, I highly recommend it. This book is a great match to this type of format as the historical sea adventure melds really well with a performance versus a straight reading. I haven't read the first book in this series but I didn't have any problem knowing immediately what was going on. James Keffer writes a solid adventure but also fleshes out the personalities of the characters involved. 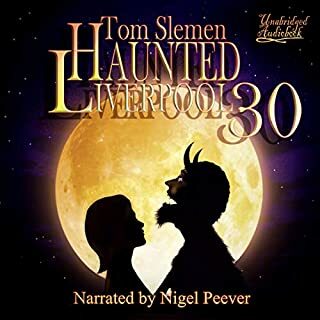 Nigel Peever is a highly skilled narrator who is very well suited to this type of audiobook. I think he would do well in a straight reading also but he really shines in this full performance format. He is in my top five narrators of all time. I admit, I'm a big fan of each character having their own voice and Peever excels at this. 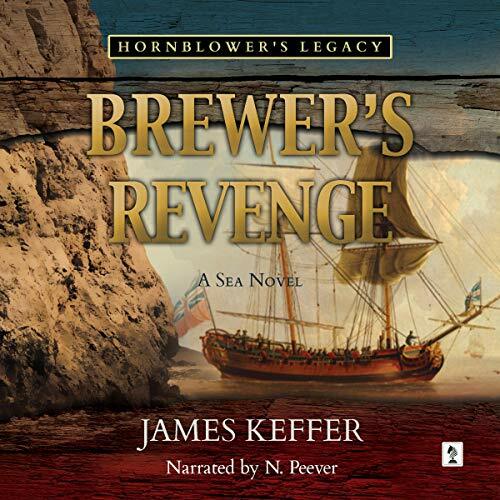 Brewer had been attacked by a pirate that had killed his captain on a ship that he had sailed on. now it was time to pay the pirate back. the author and narrator pulled this story together really well. I enjoyed the special effects of the story. 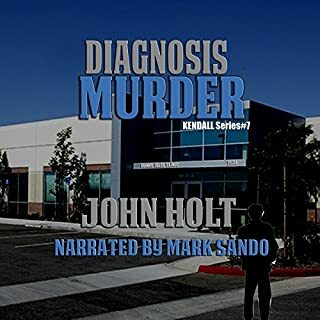 This was more than just an audiobook. It was a full performance including sound effects and music when appropriate. 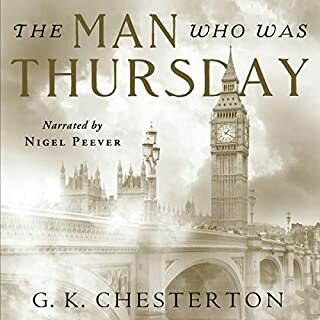 The narrator did an awesome job delineating the various characters which not only consisted of male and female but also British, Cuban, French and other noticeable accents. I am still trying to figure out how he managed the group responses. This book was provided free of charge by the author for a review. Wow, the story & writing is top notch , the Narration is also excellent. 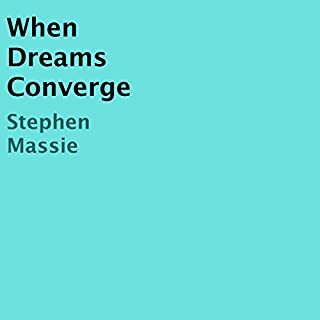 This book will keep you listening , I am adding this author to my list & look forward to reading more of his writing. A rip-roaringly good tale that captures your attention from the get go. If you've never heard about Horatio Hornblower or any other characters from his world, you'll enjoy this tale a lot. And it even comes with sound effects and other little goodies. You'll definitely enjoy the guy telling the story. 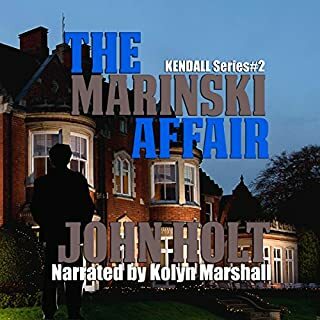 So, when you get a chance pick up a copy of the audio version, or the book and enjoy. With so many wonderful models to choose from, it is hard to imagine how the author could have missed the mark so badly! Childishly simple narrative, bewilderingly predictable, in which the author never let a cliche pass by unused. Historical details are sketchy at best. And, was there ever a captain who would have tolerated that squeaking door after the first time it opened?